modmove | The fuse has been lit – check out the first look trailer for Mission: Impossible – Fallout! The fuse has been lit – check out the first look trailer for Mission: Impossible – Fallout! 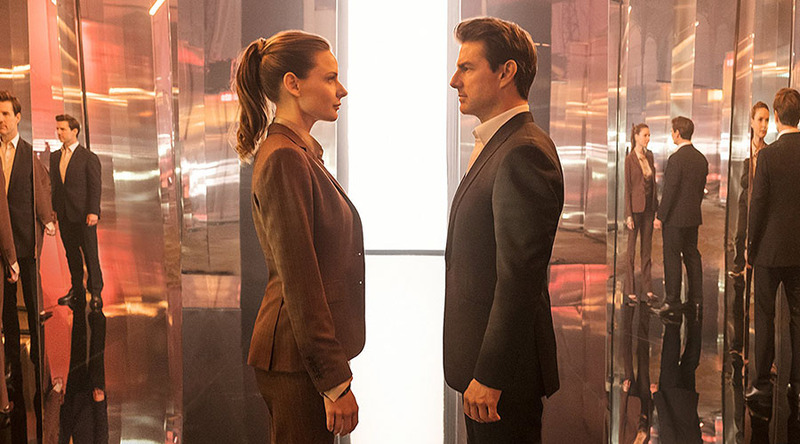 Tom Cruise returns as Ethan Hunt in MISSION: IMPOSSIBLE – FALLOUT, joined by Henry Cavill, Simon Pegg, Rebecca Ferguson & Vanessa Kirby. MISSION: IMPOSSIBLE – FALLOUT in cinemas AUGUST 2.